Russian lawmakers have spoken out against what they called an “unconstitutional” military coup in Sudan that has reportedly ousted longtime leader and close Russian ally Omar al-Bashir. 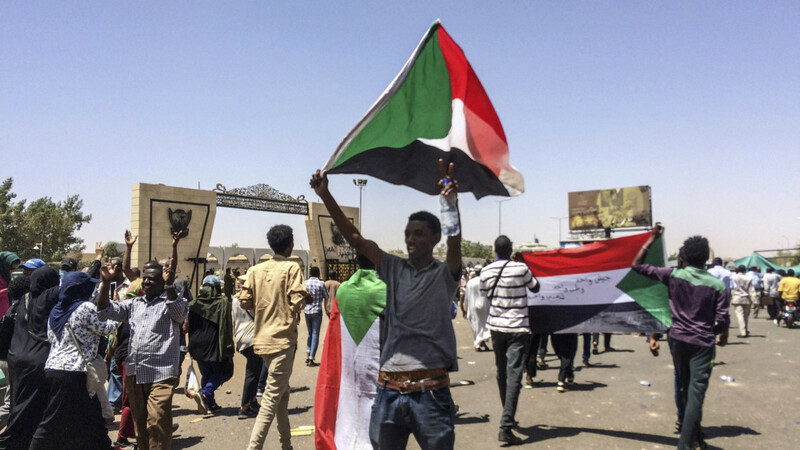 Sudan’s military deployed troops in Khartoum and surrounded the presidential palace on Thursday following months of protests against al-Bashir’s regime; al-Bashir stepped down soon after, Reuters reported. 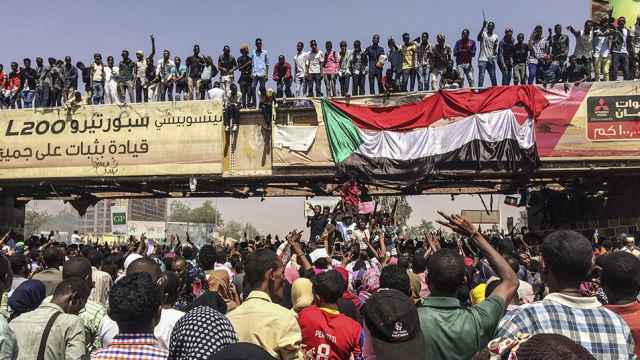 In January, Russia’s Foreign Ministry confirmed that private Russian companies were training the Sudanese army, but denied claims that they were there to help suppress protests. 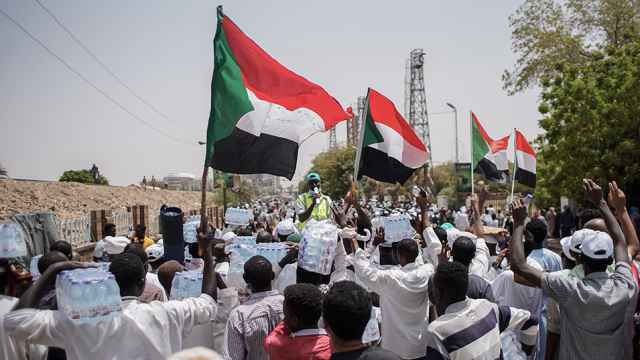 “Forcible, unconstitutional change of power is unacceptable in Sudan, as it is in any other country in the world,” Andrei Klishas, the chairman of the Federation Council’s Constitution and State Affairs Committee, was quoted as saying by the state-run RIA Novosti news agency on Thursday. “We are consistent in this position. All crises must be resolved in accordance with the constitutional order and through political dialogue,” he added. Konstantin Kosachev, a Federation Council senator and chairman of the International Affairs Committee, also spoke out against unlawful regime change. “I choose not to recognize unconstitutional changes of power by principle — whether in Ukraine, Turkey, Syria, Venezuela or anywhere else. Those who commit such coups must understand the enormous risks they place on their country,” Kosachev wrote on his Facebook page. Meanwhile, Leonid Slutsky, the chairman of the State Duma’s International Affairs Committee, said that Russia would continue its strategic partnership with Sudan. 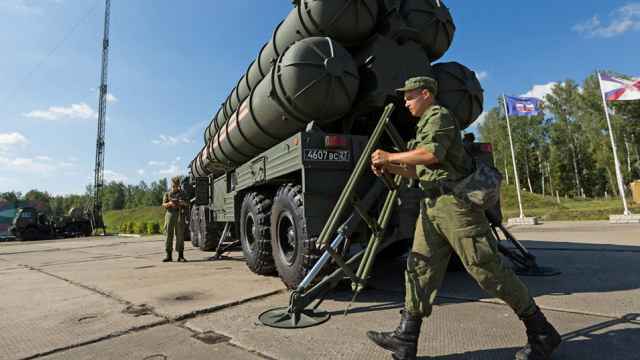 “No matter how the new government is configured, there is no doubt that they will seek cooperation with Russia in the near future,” the state-run TASS news agency quoted Slutsky as saying. “We have always maintained close relations with Sudan, even in Soviet times. This country has the most important geographical position on the African continent and in the Arab world,” Slutsky added. Russia had previously condemned the ousting of Sudan's longtime leader as "unconstitutional." Putin signed a decree to send up to 30 military personnel to CAR. The U.S. and Canada have urged their citizens to avoid the African nation amid ongoing unrest. 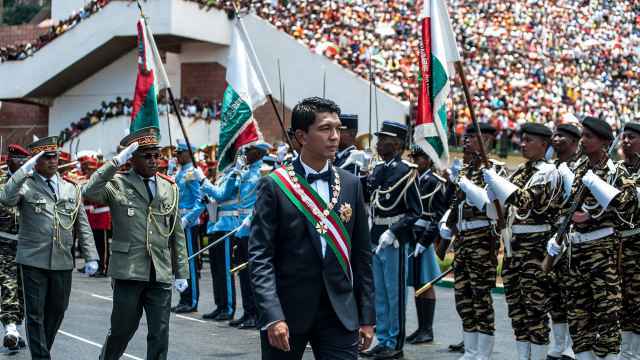 Russia is reportedly pushing to rekindle Cold War ties across African countries with untapped mineral wealth.